The Kansas Department of Revenue said there are 731 active registrations containing the random letter combination on standard license plates. 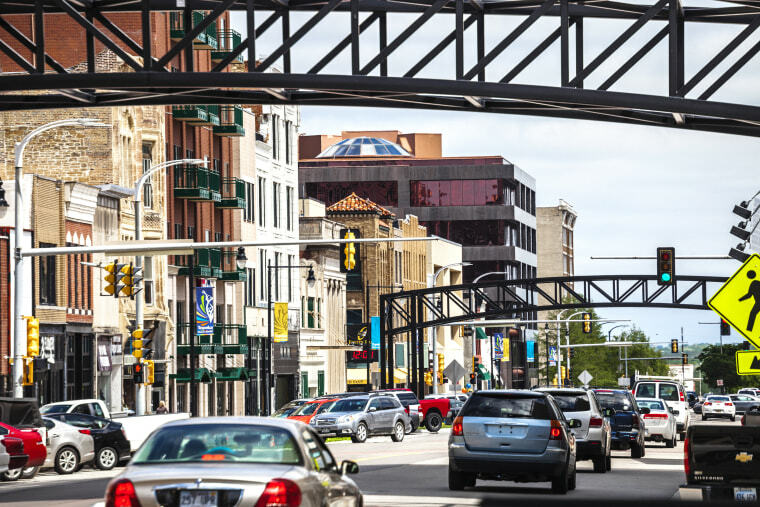 WICHITA, Kan. — Kansas is recalling hundreds of vehicle license plates on the streets containing the “JAP” lettering in the wake of complaints that it is an ethnic slur offensive to Japanese Americans. The Kansas Department of Revenue said there are 731 active registrations containing that random letter combination on standard license plates. Vehicle owners were sent a letter dated Tuesday asking them to return the plate to their county vehicle office within 30 days for replacement at no cost. Plates not replaced within that period will be identified in the state’s system and will be replaced at their annual renewal. Rachel Whitten, spokeswoman for the Kansas Department of Revenue said the issue came before the department’s review board, which made the decision in late October to pull any current license plates with the “JAP” lettering and restrict its use in future plates.